The number of laser and light procedures performed continues to expand with the increasing demand for these treatments. 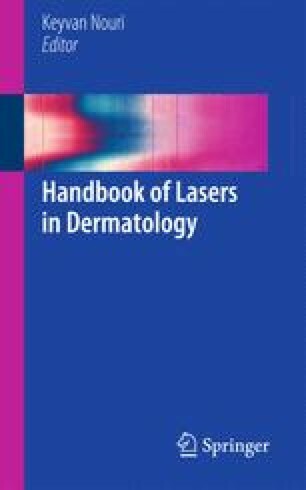 Laser and light technology has evolved to include the elective treatment of a broad array of dermatologic conditions. With the widespread use of this equipment by dermatologists and non-dermatologists alike, the potential for medical-legal complications arises. It is important to be aware of the medical-legal issues that may result from laser and light source use and to understand strategies for preventing complications. Use of lasers/delegation of medical functions [Internet]. Updated May 2012; cited March 2013. Available from: www.fsmb.org.